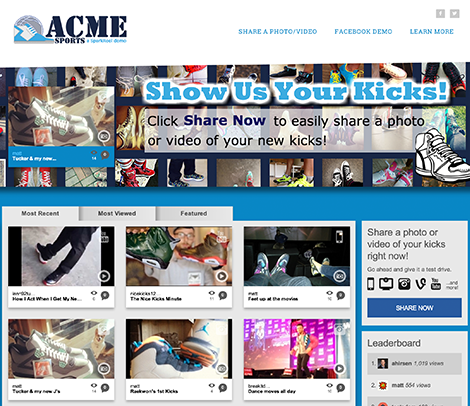 Identify top user generated videos and photos on the social web. Find and reward your brand's top influencers. Pinpoint your opportunity for maximum brand impressions. Track how content, engagement and user behaviors drive revenue and grow earned media.